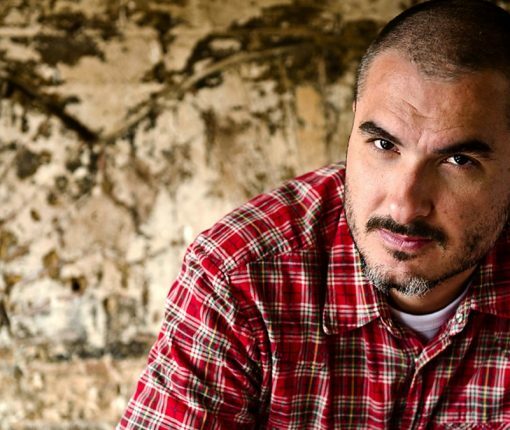 Zane Lowe, who used to be a host for BBC Radio for many years before moving to Beats 1 and Apple Music more than a year ago, has been announced as a keynote speaker for 2017’s South by Southwest (SXSW) music and film festival, Billboard reported Monday. In addition to a keynote speech from Lowe, the annual confab in Austin will include keynotes from “Rogue One” filmmaker Gareth Edwards, author Adam Grant and Mount Everest photographer and climber Cory Richards. The official mobile app of South by Southwest (SXSW), a set of film, interactive and music festivals and conferences that take place annually in mid-March in Austin, Texas, has been refreshed with a few new features. Among them is an enhanced experience allowing your device to receive iBeacon notifications to see what’s going on around you and who else is there. This year’s show will feature the world’s largest deployment of iBeacons. 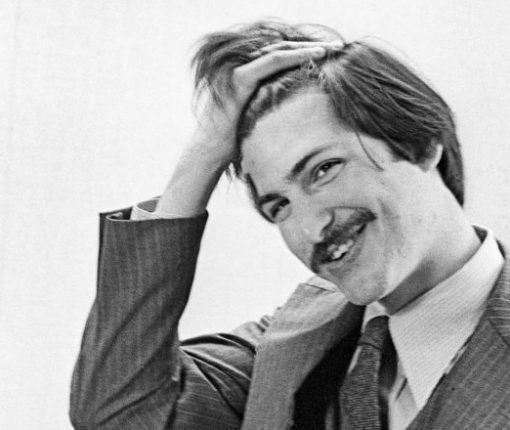 As first noted by Variety, a new Steve Jobs film will be premiering soon. No, not Universal’s ill-fated biopic that started filming last week, based on Walter Isaacson’s biography and starring Michael Fassbender as Apple’s mercurial co-founder. Titled “Steve Jobs: The Man in the Machine,” the new film is basically a 120-minute nonfictional documentary that explores the impact of Steve Jobs’ work on the society and our embrace of computers and technology. Apple’s iTunes Festival kicked off last night at the Moody Theater in Austin, TX. The 5-day concert is the company’s first in the United States, and is headlining South by Southwest—a set of film, tech and music festivals—this week. 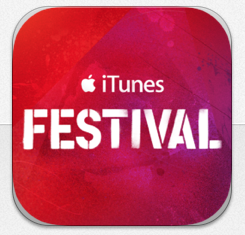 Apple’s SXSW iTunes Festival kicked off last night at the Moody Theater in Austin, Texas. The 5-day concert is the first that the company has hosted in the United States, and will feature performances by a number of high-profile musicians. Apple’s iTunes Festival at SXSW in Austin, Texas is kicking off at 8pm Pacific / 11pm Eastern and the music video service Vevo just announced on its blog that it will live stream all of the performances through through its Apple TV channel and its free mobile apps for the iPhone and iPad. Select performances will be available following each show, Vevo has noted. The five-day event runs from March 11 through March 15 at ACL Live at the Moody Theater.